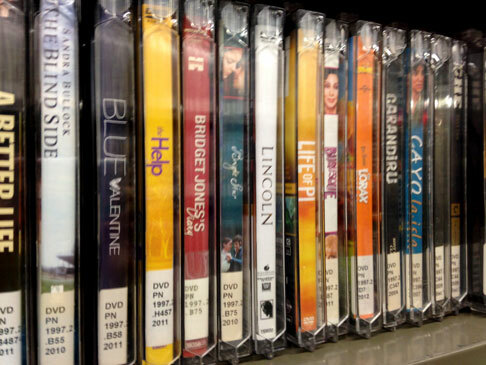 Visit our DVD collection housed right inside the door to Falvey West Stacks. Check one out over the break! Here is a list of this year’s Oscar nominees. What are your picks?